Magnetic Recordings is the label from the inimitable DJ Sneak. As expected from a man who has House music running through his veins, the sound of Magnetic is all about pure, raw, uncompromising 4/4 beats, traversing the very best in Jackin', Tech and Soulful grooves. 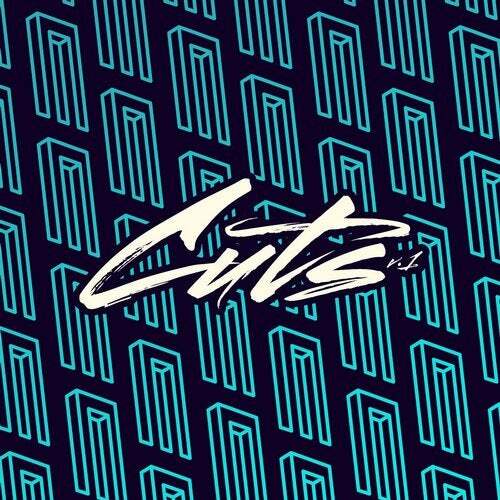 Now boasting a whopping 75+ releases on the label, this Summer sees Magnetic unleash their giant new compilation series, 'Magnetic Cuts', with 6 massive volumes to collect, sporting the very best sounds from the underground, all selected by DJ Sneak. 'Magnetic Cuts V.1' features some heavy favourites from the chief House Gangster, DJ Sneak, alongside a host of other bumping and Jackin' grooves from label mates Bebadim, El Funkador, Ramon Tapia, Tripmastaz, Arturo Garces and Los Escorpiones.